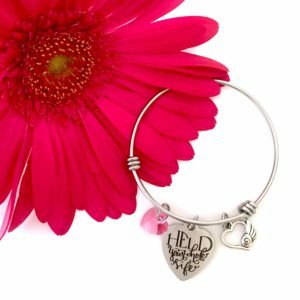 Captivating and understated, the stainless steel PAIL Awareness Ring helps to express love, honor, and support. 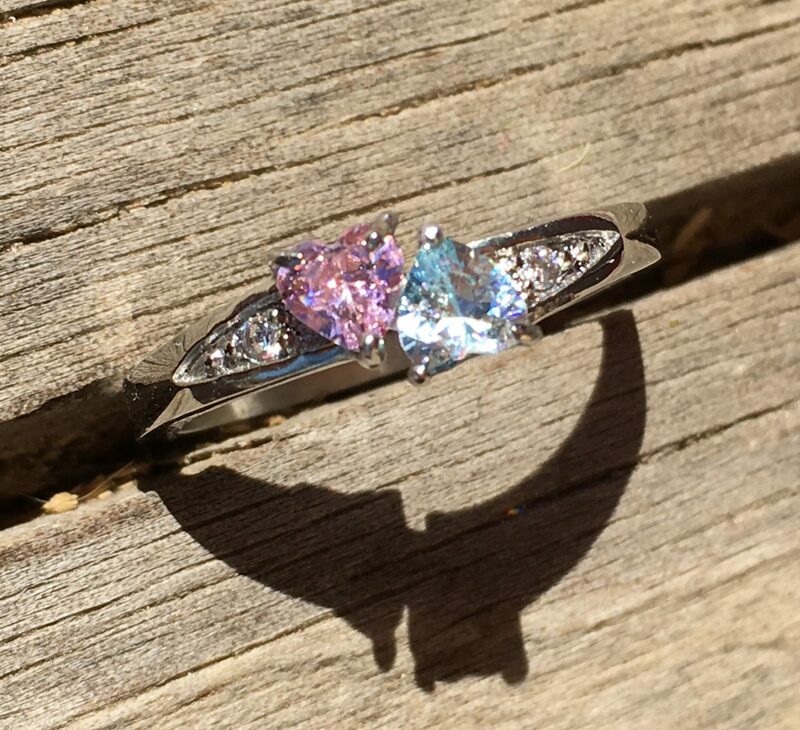 They are truly worth 1,000 words. 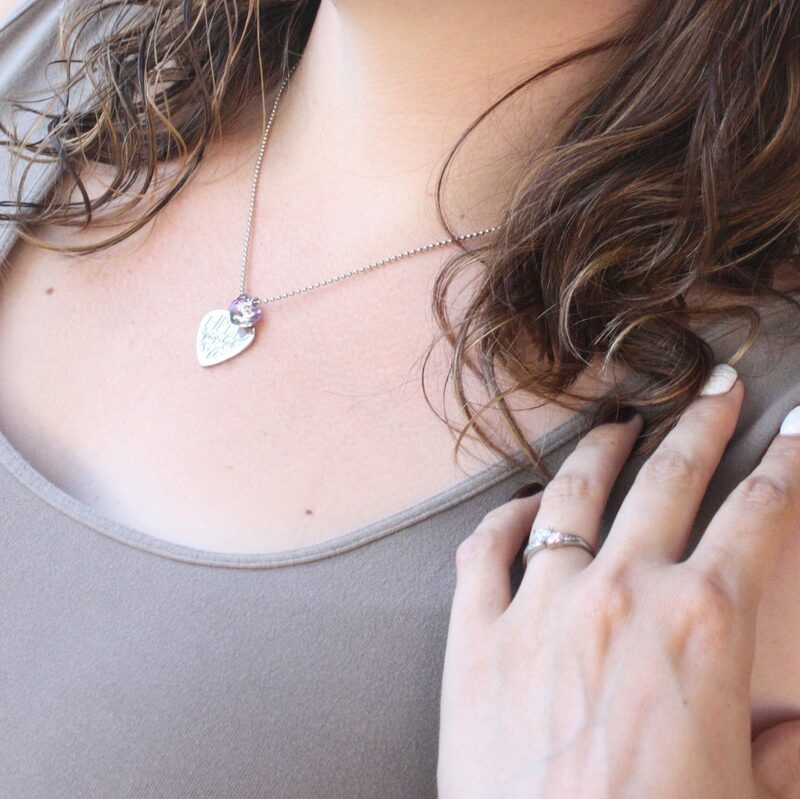 Whole sizes 5 – 10. 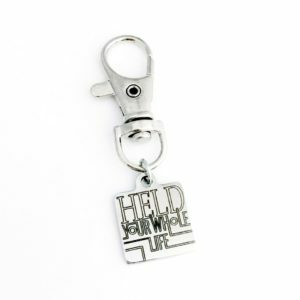 Sales in our shop are the #1 fundraiser at Held Your Whole Life. 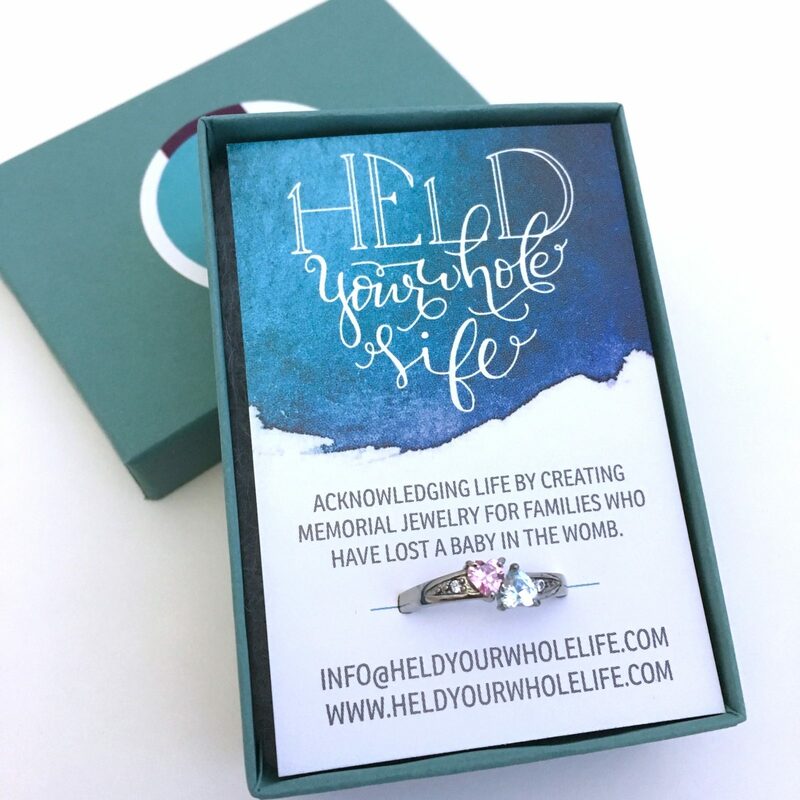 We are always looking to offer new, meaningful memorial pieces. 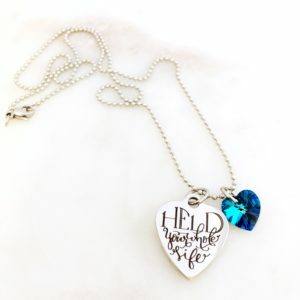 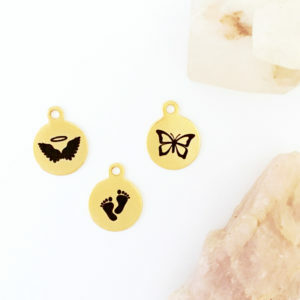 100% of the proceeds from these, and all of our products, goes into the mission of gifting personalized memorial jewelry to families who have lost a baby in the womb.